Our daily lives can sometimes get quite monotonous if you take a second to give it some thought. It is the same old routine that is repeated over many years. What truly infuses life into everything we do are the interests we choose to pursue. It is no secret that whether you are a student, clerk or a high ranking official, the one thing common to everyone is that they are all busy and wish that the day had more hours in it. This is why it’s recommended to take up an activity that has nothing to do with your ‘regular’ job and schedule, so your mind and mood are positively impacted. For many centuries, the game of rummy has served as a great source of recreation and leisure for many people. There are many reasons for this, which we will explore in a bit, but it is fascinating how rummy has become a part and parcel of the diversity of Indian culture. Seeing friends and family gather at various occasions, functions as well as festivals to play rummy is a common and wonderful sight. Furthermore, taking the ‘rummy play’ online has revolutionised the game and how players approach it. Rummy has now been given a fresh impetus by online platforms allowing millions of people to enjoy the game, globally! These are the aspects of the modern-day rummy that makes it appealing to all. Rummy is a very unique card game and stands apart from the rest. While it is easy to pick up the basic rules of the game, it will take a considerable amount of time to become a master at it. This allows for a learning period that is fun, rewarding as well as challenging, at the same time. When you register at RummyCulture, we recommend all novice players to take up practise games to learn how to play rummy like a pro. 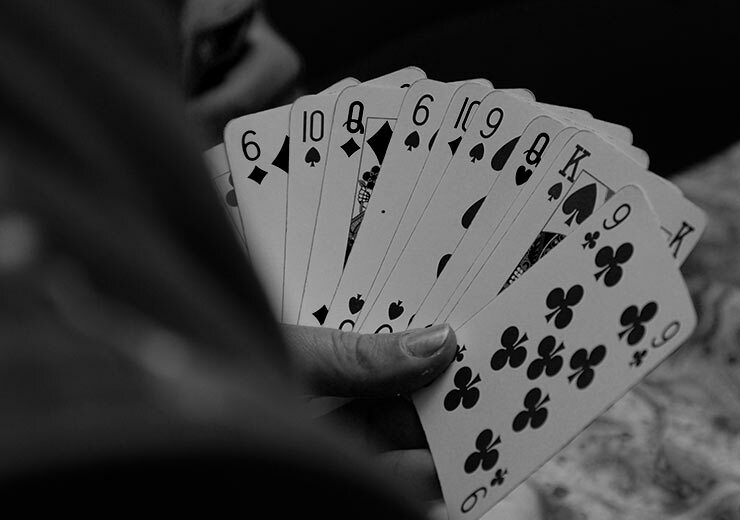 In India, rummy has been classified as a ‘skill based game’ by the Supreme Court. What this means is that unlike other card games, rummy is not a game that depends heavily on your luck to win it but rather on your ability to use your mental skills. So, when you go with rummy as your passion, you can be sure that your skills will improve at every level. These days, there are more mobile phones than humans on the planet. All you need is an internet connection on your device and you are ready to register on RummyCulture to start playing rummy right away. Get your rummy game download today and get playing to earn real cash, from anywhere, at any time! Platforms such as ours have brought rummy into your personal space, making it a fun experience. Even if you have a packed schedule, rummy is a game that can fit right into it. Waiting for a friend? Stuck in traffic? Rummy is here to take the boredom away. Imagine the thrill of using your own mental prowess to outsmart your opponent, it truly is an unmatched and entertaining experience. So, if you are in a traffic jam or have a break at office or want to unwind after work, winning a quick rummy game is just the boost you need to recharge your spirit. 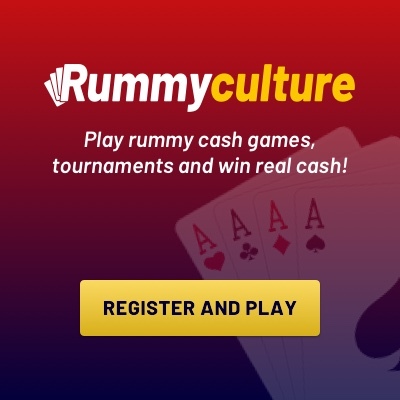 Without further ado, we invite you to play your favourite game, rummy, on RummyCulture. We offer the best bonuses, great customer service and a wide network of players with whom you can connect round the clock. Download our RummyCulture app today and don’t miss out on all the gaming excitement!